This page contains affiliate links. Read my full disclosure. The hardest part about shopping for a lightweight hiker is that their gear is so specialized that you are unlikely to find anything on their wish list in a department store, or even on Amazon. Likewise, personal preferences play such a large role that it’s nearly impossible to correctly guess which kind of pack or sleeping bag they plan to use. Your best option to avoid wasting money on items that the hiker won’t use but still meaningfully contribute to their journey is to broaden your search and focus on staple items that are both lightweight and essential. Here are 11 items that all thru-hikers want or need for their upcoming adventure. 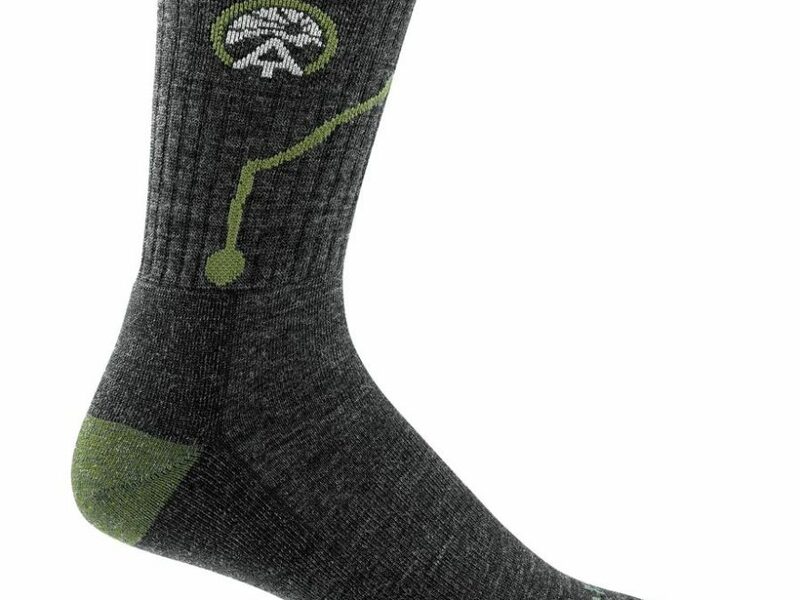 Darn Tough makes the best hiking socks. Period. Backed by their lifetime guarantee, all their socks can be exchanged for a new pair at no cost if (and when) they wear out. 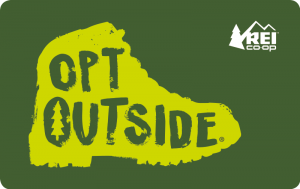 They also support the Appalachian Trail Conservancy by donating 5% of sales from their ATC-branded line, which is very kind of them. 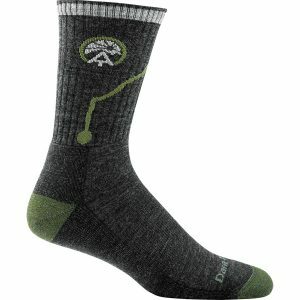 I absolutely love Darn Tough socks and a vast majority of AT hikers wear them. 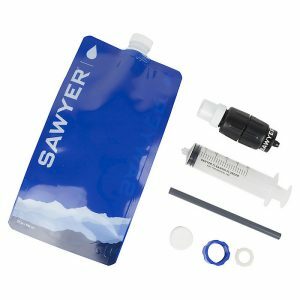 New for the 2019 season is Sawyer’s updated Squeeze water filter. Similar to the incredibly popular original Squeeze filter, but with a smaller profile, lighter weight, and more rugged collection bags this will certainly be a hit among hikers this year. 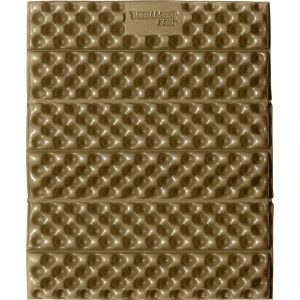 Good for up to 100,000 gallons, this filter will long outlast the duration of a thru-hike. 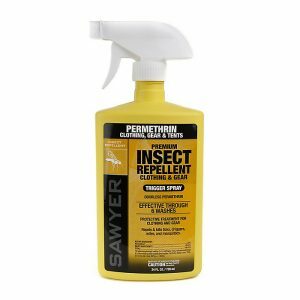 One of the best ways to prevent being exposed to (and subsequently bitten by) Lyme-disease carrying ticks and other bugs is to spray your clothing and gear with Pemetherin. This odorless insecticide works wonders and a single application lasts up to four weeks or six washings. All hikers should thoroughly treat their kit before heading off for a thru-hike. This is the item that nobody knows they need until they have it. At only 2oz it weighs practically nothing, yet provides a wonderful surface on which to sit during breaks, kneel while setting up camp, or block wind from the flame of your stove. 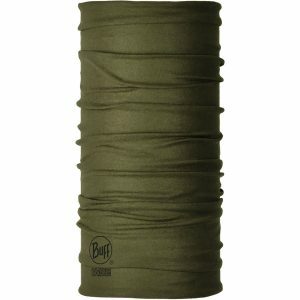 This was one of my absolute favorite pieces of gear on the Appalachian Trail and I won’t hike without it! Anyone walking 15+ miles a day through the summer heat knows that chaffing will occur – and it can be a showstopper. Applying lubricant to the inner thighs before taking off in the morning can be a game-changer and Bodyglide is the gold standard. 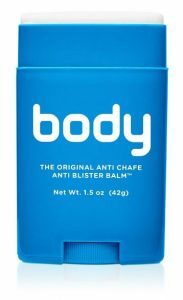 It goes on like deodorant but provides hours of chafe-free hiking. It’s very compact, lightweight, and is the perfect accessory for any outdoor activity. 6. “IOU” for care package along the way – filled with Mountain House meals and ManukaSport Protein Powder! There isn’t much of anything better than getting a care package from a loved one while on the trail – especially when it’s filled with delicious food! 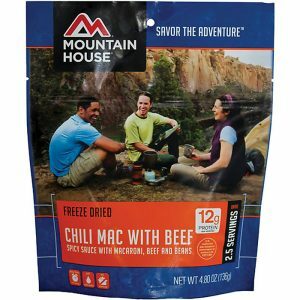 Mountain House makes dehydrated meals which, because of their difficulty to obtain and high price point, are like gold on the Appalachian Trail. Packing a few of these (along with some Snickers bars, of course) would make for a killer gift during a thru-hike. What’s more, protein is most often the nutrient that hikers lack most in their diet and being able to supplement with a convenient single-serving pouch from ManukaSport is a huge benefit. I received many of these boxes during my own hike and it was one of the best parts of the experience! 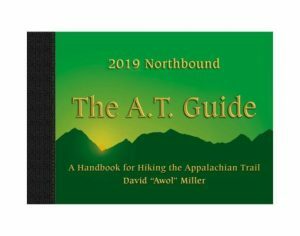 The go-to guidebook for the Appalachian Trail is “The A.T. Guide”, known more commonly as the “AWOL Guide”. Nearly every single thru-hiker uses this book as it contains all the information one needs about the trail, towns, and terrain. 2019’s version will be released sometime early in the year, but it’s already available for pre-sale. As a pro tip, buy the loose-leave version — many hikers split the guide into multiple sections to reduce the overall weight, and having the loose-leaf version facilitates that quite nicely. A good headlamp is crucial for thru-hikers, especially if they will be pushing big miles and plan to do some night hiking. 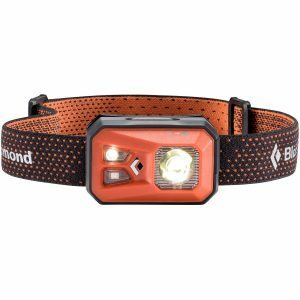 Black Diamond is one of the best-known producers of high-quality headlamps and this revamped version of the ReVolt is about as good as it gets. At only 3.4oz (with batteries), this headlamp pumps out 300 lumens of light and lasts for hours. It’s best feature is that it’s rechargeable via micro USB, so no reason to carry around extra batteries and additional weight. Part gag gift, part necessity. A sturdy trowel is entirely essential for a thru-hiker who observes Leave No Trace principles (as all should) and buries their poop. 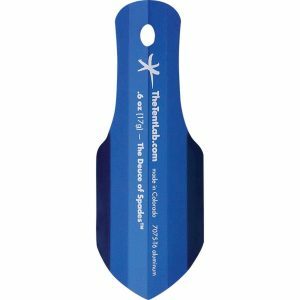 This is the lightest trowel on the market (.6oz) and is remarkably rugged. I used it throughout my own thru-hike and it worked fabulously, even in the frost-hardened Earth of the Smoky Mountains. No thru-hike is complete without at least one Buff! These are, for all intents and purposes, essential items for the modern-day hiker. They can be used as sweatbands, snot rags, napkins, balaclavas, and more. They are extremely versatile, lightweight, and come in a variety of designs and colors. Quite literally the perfect gift that can’t go wrong. While REI doesn’t sell much in the way of specialized lightweight backpacking gear, they do stock a number of essential items that hikers may need during their thru-hike if gear breaks or starts to wear out. This including new shoes, water filters, sleeping pads, and more. This is a great catch-all for anyone who knows very little about backpacking but still wants to contribute, and REI’s excellent warranty ensures that they’ll be happy with purchase or their money back! It doesn’t take much to really make a difference in a thru-hiker’s trip. By helping them out with some of the basic necessities you can drastically improve their experience. For best results, avoid trying to guess what large-ticket items they plan to use (pack, sleeping bag, tent) unless they have specifically told you what they want and, better yet, sent you a direct link. 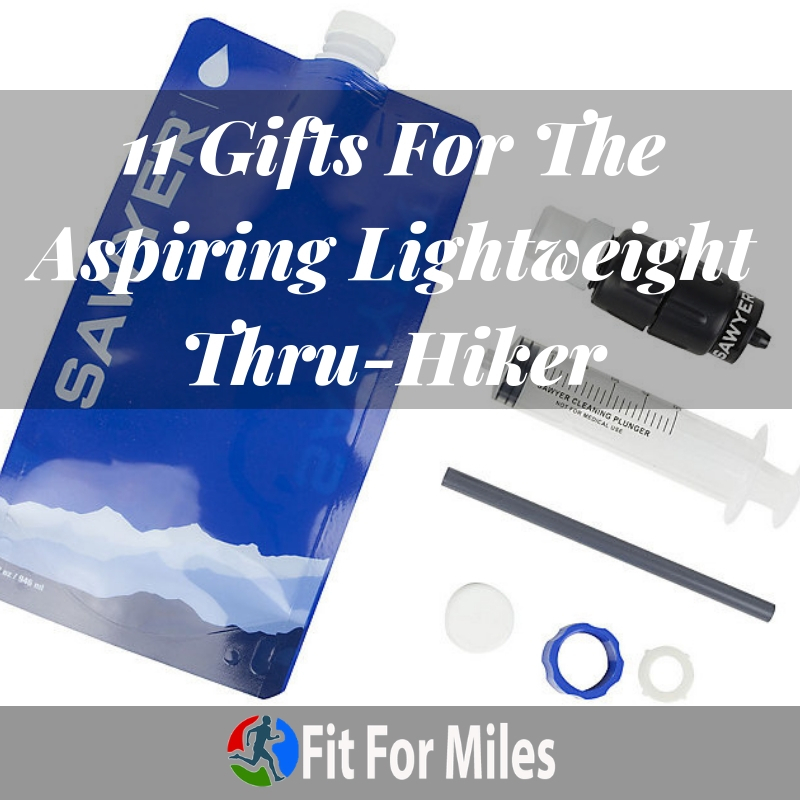 If the hiker in your life already has everything on this list, then you can’t go wrong with a gift card because sooner or later they’ll need a new pair of shoes and it will come in handy! Next Post:Act Fast: 30% Off Guthook’s Appalachian Trail Guide!